In January 2007, Australia’s largest automotive and logistics company, Automotive Holdings Group Limited (AHG), established VSE Solutions and later, its sister company Genuine Truck Bodies (GTB) in Dandenong South, Victoria. Our mission was to provide the Australian truck market with a modern facility offering the highest level of service and savings in time and money – minimising frustration and making life easier for truck dealers and customers. With this in mind, AHG commissioned a 12,000 square metre vehicle storage yard, a 2000 square metre engineering plant as well as a modern 8000 square metre purpose-built manufacturing centre equipped with the latest technology for GTB to assemble a wide range of truck bodies to the highest level of engineering and modifications to meet customers’ requirements. 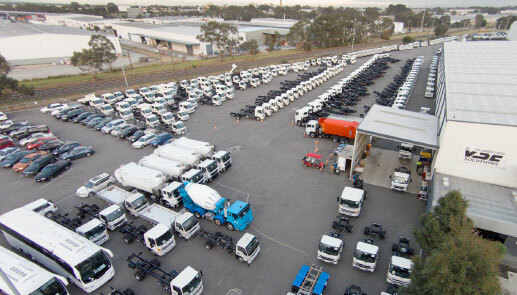 Since then, the story at VSE has been one of steady growth, not only in size – the storage area has tripled in scale to 36,000 square metres – but in diversity of product offerings and wide-ranging service to the Australian truck marketplace. VSE’s high-security storage facility, with mobile patrols, provides seasonal and overflow storage for major truck and bus manufacturers, transport companies and local car and truck businesses. The Logistics Division offers our customers transportation options for vehicles to be driven or floated for local, country and interstate delivery. Since March 2007, the Engineering Division has provided customers with wheelbase and chassis preparation and modifications, lazy axle and 8×4 conversions, prime mover setups, tipper modifications and Hino mirror image dual steer conversions. 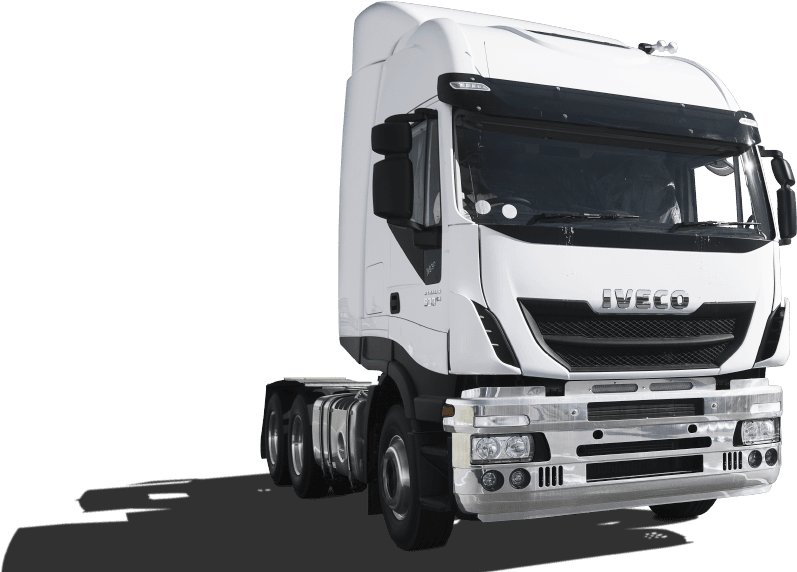 In 2010 VSE added truck wheel alignment and on-site diesel refuelling to further complement and improve services and delivery times. This professional engineering service has proved to be a high demand – and high customer satisfaction – area of our business. VSE’s competitive advantages include a highly trained and professional work force, modern facilities, the latest technology supported by R&D and customer-focussed priorities. VSE offers the truck market place business solutions that will meet specific customer requirements and solve their supply chain concerns, supported by sales and technical advice that ensures our customers get the best return on their investment.